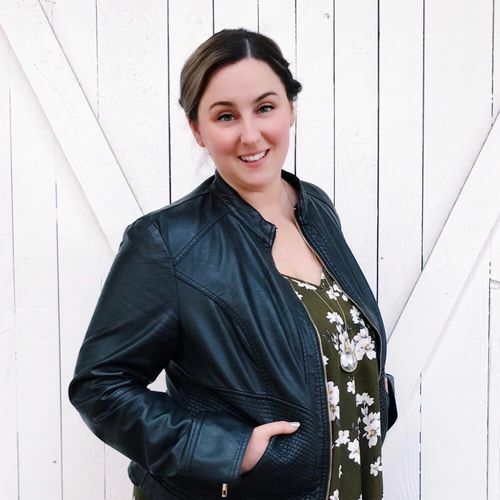 Kim has an impressive background in customer service, but she continues to push the envelope by attending classes such as Front Desk Management offered at New York's Bumble and bumble University. Kim's most rewarding, yet challenging responsibilities in the salon are annual fashion shows and events hosted by Urban Betty, which she personally coordinates and directs. Kim brings an air of good old southern refinement and hospitality to the salon by consistently referring to our male clients as "Sir", even if they are under the age of ten, and our lady clients are always referred to as "Ma'am" or a "Ms." is added in front of their first name, as a reflection of her down-home upbringing. Kim says that she "loves getting to be apart of a family that transforms people into beautiful, confident individuals who are ready to take on all of the 'weird' Austin has to offer!"